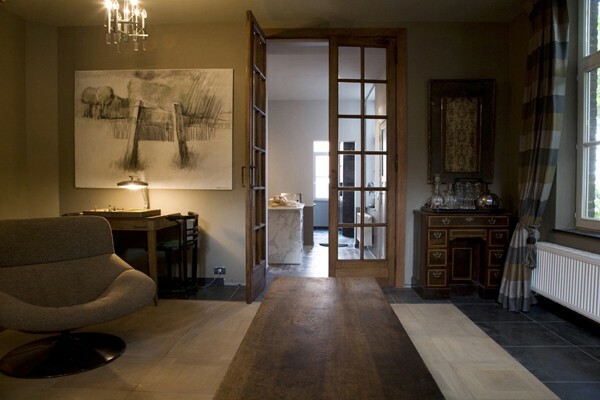 The couple (antique dealers) reorganised the former conciergerie in a B&B with an orginal and cosy interior. 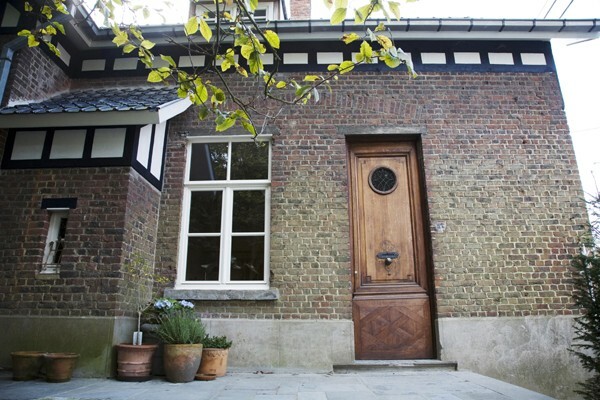 It is situated in the Flemish Ardennes. Did you stay in Bed & Breakfast Ter Poele? Let us know what you thought about it and help others to make the right choice! * I confirm having stayed in Bed & Breakfast Ter Poele. 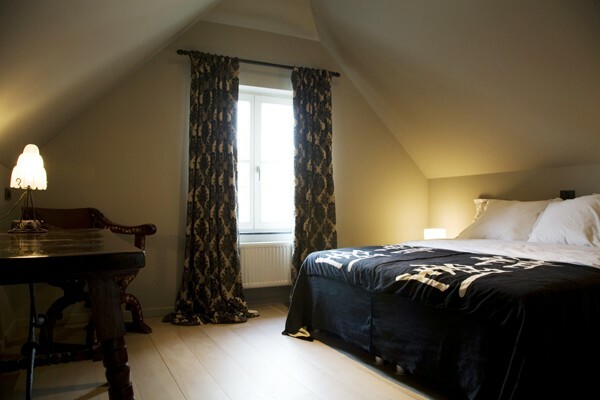 Find other bed & breakfasts in Waarmaarde, all bed & breakfasts in Lys country or all bed & breakfasts in West Flanders.